5% off for Marquee Hire booked in 2017! Order your marquee between now and 31st December 2017 and we’ll give you 5% off* – simple! Oops! Too late. How about our 2018 special offer? January is everybody’s favourite month for booking suppliers for their summer events, especially wedding marquees for the newly engaged! We encourage you to organise early – beat the rush and get great savings – so you’ll feel doubly proud of yourself before deciding on those tiresome New Year resolutions. 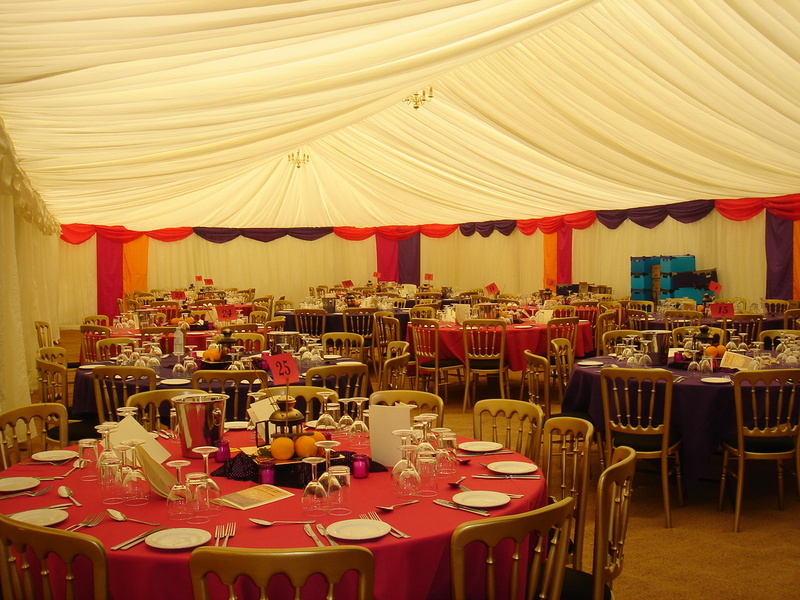 Book a 9m x 30m marquee and save over £180! This example discount includes the marquee hire plus linings, floor matting, furniture and chandelier lighting – all for £3420 (nett)! 5% saved on marquee hire could mean you can invite extra guests, add luxury flowers and accessories or increase the size of your marquee at the same budget. And as our marquee hire prices have still not increased since 2013, you know you it’s a great value offer. The discount does not apply to services hired via third party suppliers, mobile toilet hire, generators, ice bars and ice rink hire or the cost to hire our Wedding Marquee Venues.